Making prescription compliance easier since 2004. 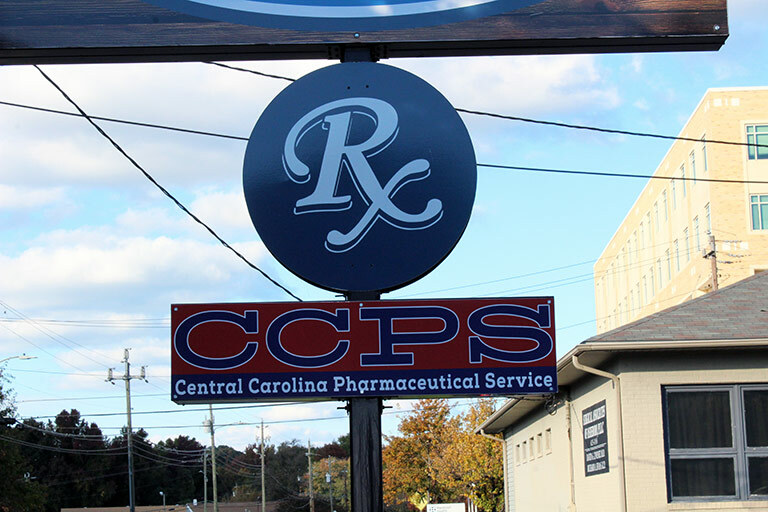 Central Carolina Pharmaceutical Services is a full-service pharmacy, specializing in packaging and delivering medication to those who need it. We offer prescription filling, bubble packing, home delivery of medication and more, to ensure you or your patients are getting necessary medications each and every day. Many people rely on their daily prescription(s) to maintain a good quality of life. At Central Carolina Pharmaceutical Services, your medications are as important to us as they are to you. It’s why our pharmacy in Asheboro, NC takes the time to always make sure your scripts are filled accurately and in a timely manner, and that your medications are properly packaged and delivered right to you. From individuals, to those in assisted living facilities, to persons with special needs or who are just too ill to visit our pharmacy—you can count on us to make sure you’ve always got your medications. Our drugstore in Asheboro, NC adopted the online ordering and direct delivery model more than a decade ago. Today we’re leaders in providing timely medication deliveries. And, we’ve distinguished ourselves as the leading provider of bulk medications to group homes and other assisted care facilities through our compliance packing standards. We bubble pack medications for security, ease of distribution and patient information. 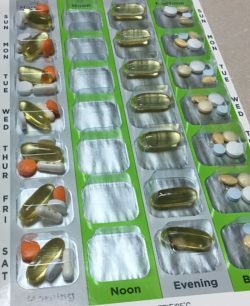 This makes it easy for care professionals to administer the proper pills to patients, and for patients themselves to learn more about the medications they’re taking. Contact us the next time you need a prescription filled and see just how valuable our services are when it comes to your essential medications. We’ve been in the online pharmacy business since 2004, giving us more than a decade of experience in remotely assisting patients with their medication needs. We specialize in bubble packing—a form of compliance packaging for medications that ensures the safety of the prescription, while also providing information to patients. Unable to leave the house to pick up your prescription? We offer home delivery services to our patients, to help make your life just a little easier. We cater to individuals, group homes, assisted care facilities and more, helping deliver the medications people need on a daily basis. Our staff works quickly and accurately, to ensure the proper medications are delivered to all of our customers in timely manner. Can’t make it to the drugstore? Managing multiple patients with medication requirements? Let us help! From bubble packing to home delivery, we’re your prescription partners. "These guys are extremely wonderful in everyway when it comes to proficiency and costumer service!!!!"